In that case, sir, may I advise against the lady eating clam chowder? 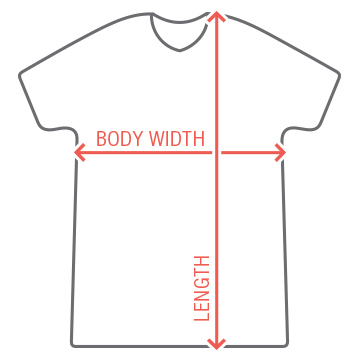 Join the club...design your own graphic tee. 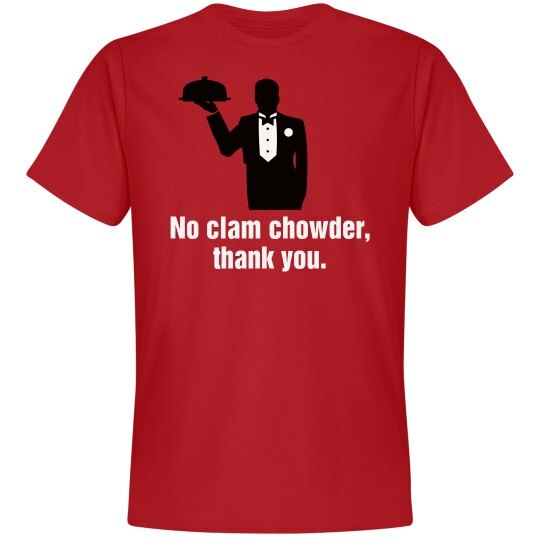 Custom Text: No clam chowder, | thank you.